Welcome to Dundee Carpet Cleaning Ltd, offering the best cleaning services in Angus, Perth and North Fife. We deliver professional, intensive cleaning services for carpets, upholstery, rugs and mattresses. Our specialist team use only the highest quality equipment and cleaning products for your home or business. All of our detergents are child and animal safe and we can use anti-allergy detergents on request.We work a number of clients throughout Dundee and the surrounding areas on domestic and commercial jobs. Whether you require our services for your home or workplace we will bring carpets back to their former glory. 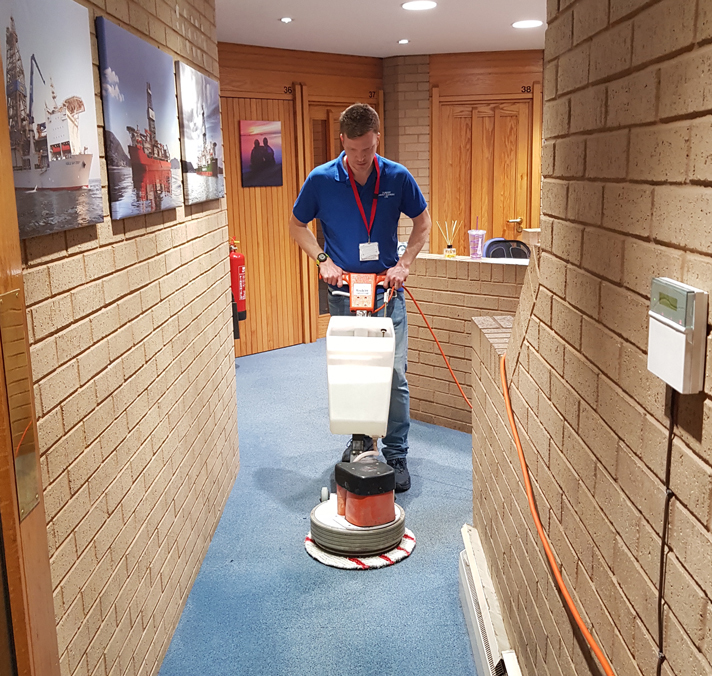 For commercial premises, we recommend regular carpet cleaning as our methods completely remove soil and grit and we will ensure a quick-drying finish to ensure your business continues with no disruption. Keep your commercial premises looking its best with regular commercial carpet cleaning. Our methods deliver complete soil and grit removal as well as a quick-drying finish to ensure your business continues with no disruption.Contact our team for a quote today! We have been using Dundee Carpet Cleaning Ltd for the past few years and they are great. 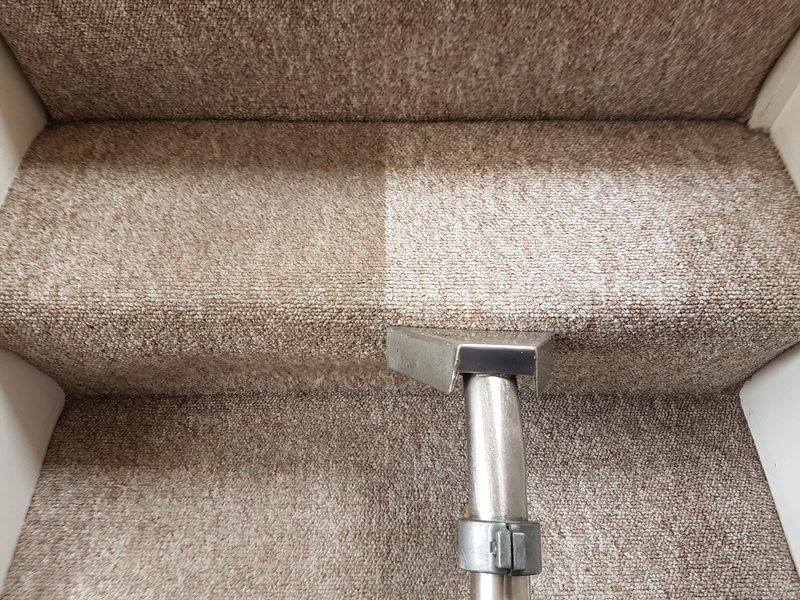 Ainslie, is so professional in his approach and strives for the best results - we have cream carpets on the stairs so it is wonderful to know that he will restore them back to new. He is a lovely person and very easy to have in your house. I wholeheartedly recommend him and the company for all carpet and upholstery cleaning. Have used Dundee Carpet Cleaners a number of times now and have always had an excellent, professional, courteous service, at an excellent price. Ainslie and team are extremely efficient, explain all their processes, what results you can and cannot expect. I have every intention of using them again and have no hesitation in recommending them to anyone. Plus, your carpets look incredible! 100% recommend. Really excellent service, very friendly and helpful. Ainslie replied to my enquiry promptly, arrived on time, explained the whole process and did an amazing job removing the lingering doggy smell from my new flat. Will definitely be using Dundee Carpet Cleaning again in the future and wouldn’t hesitate to recommend them. Messaged company late on Wednesday evening and was given an appointment for the next day. Chap turned up on time and was very professional and friendly. He did a super job on my carpets and even gave me a wee help to move a couple of things. Cannot recommend the company highly enough. Many thanks, Wendy.